A natural process has been given a synthetic upgrade. Although most life on Earth relies upon photosynthesis as its source of energy, the process has a weak link: chlorophyll. Plants and other organisms use the green pigment to harvest sunlight during photosynthesis, but it is rather inefficient. 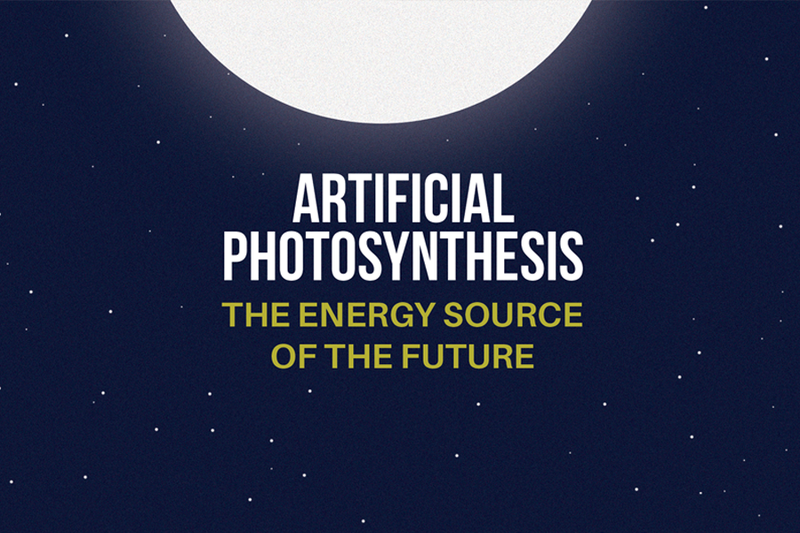 To that end, scientists have been searching for ways to upgrade natural photosynthesis so humans would be able to capture and use energy from the Sun more efficiently. To produce his cyborg bacteria, Sakimoto fed them the amino acid cysteine and the element cadmium. The bacteria then synthesized cadmium sulfide (CdS) nanoparticles, which efficiently absorb light, functioning as solar panels on the bacteria’s surfaces. The new hybrid organism, called M. thermoacetica-CdS, produces useful acetic acid from light energy, water, and CO2 at a rate that outperforms any sources of natural photosynthesis. While he does acknowledge that more research is needed, Sakiomoto is hopefully that his cyborg bacteria could prove to be a viable alternative to fossil fuels, helping the world produce energy more cheaply and cleanly.